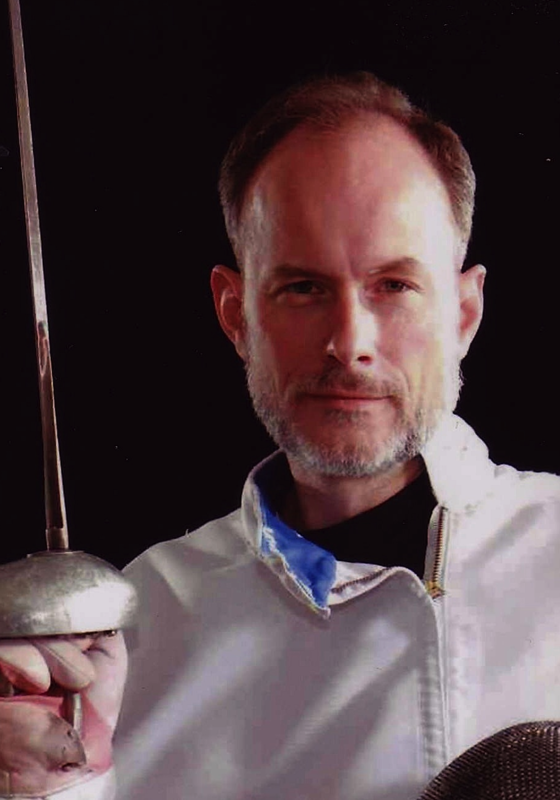 It’s official: FencingClassics painting has been positively identified! FencingClassics members were among the first to see this up-to-now unknown early work of German Romantic genre painter Carl Wilhelm Hübner surface from oblivion. Now it’s official: It’s indeed a Hübner. And a great re-discovery!. Baltimore, MD— An unknown painting from the formative period of the German Romantic painter Carl Wilhelm Hübner was recently discovered in the art collection of a private fencing history archive in Baltimore, Maryland. 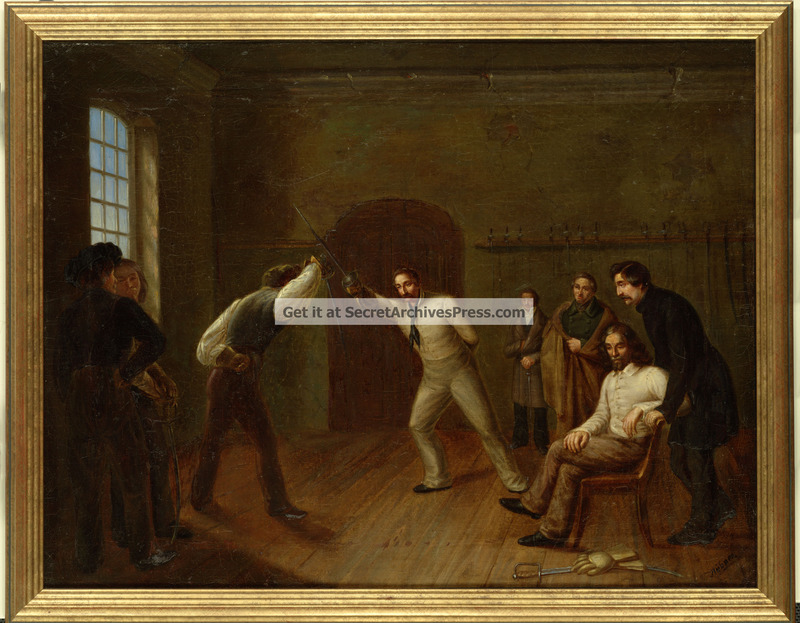 The oil painting measures 46.5 cm by 60.5 cm and depicts a pair of fencers in the costumes of the early 19th century.